A wealthy New Jersey family was killed before their mansion was set on fire in what authorities are investigating as a quadruple homicide. The killer shot Keith Caneiro and stabbed Caneiro’s wife, Jennifer, and their two young children before setting the family’s mansion on fire, an official briefed on the case told ABC News. Monmouth County Prosecutor Christopher Gramiccioni said at a news conference Wednesday that the family was “targeted” in the horrific crime. “The case has transcended into a multiple homicide investigation in addition to the arson matter. And to date, our investigation has revealed that unfortunately, sadly, each of these individuals were the victims of homicidal violence at some point prior to when the fire was set,” Gramiccioni. Keith Caneiro’s brother and business partner, Paul Caneiro, was arrested and taken into custody on charges stemming from another suspicious fire at his home early Tuesday. But Gramiccioni would not say if Paul Caneiro is a suspect in the killing of his brother, sister-in-law, 8-year-old niece and 11-year-old nephew. Paul Caneiro, who prosecutor charged on Nov. 21, 2018, with aggravated arson. 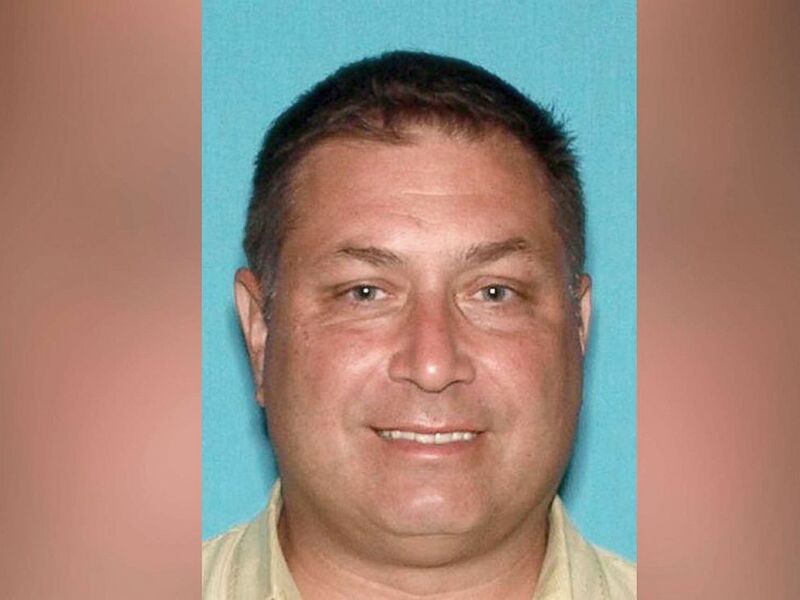 He’s accused of setting fire to his own home in Ocean Township, N.J.
Paul Caneiro, 51, allegedly used gasoline to ignite the blaze at his home on Tilton Avenue in Ocean Township around 5 a.m. Tuesday while his wife and two daughters were inside, according to an arrest warrant obtained by ABC News. The warrant alleged that Paul Caneiro “purposely or knowingly” set the fire at his home. His wife and children managed to escape the blaze unharmed. 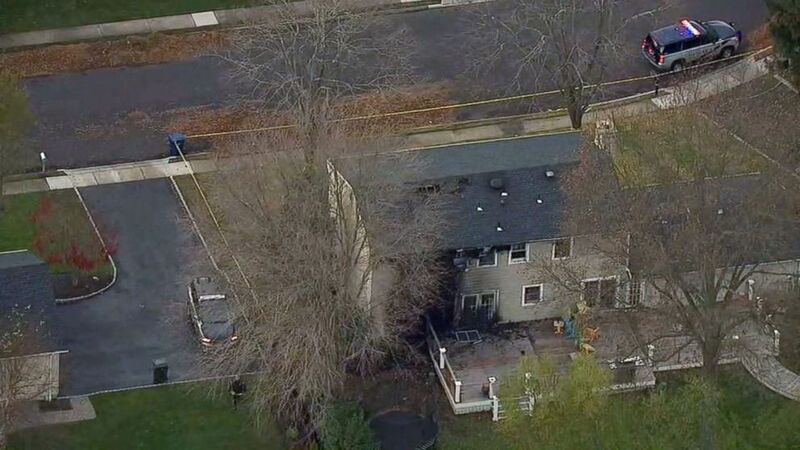 Gramiccioni said agents from the FBI and Alcohol Tobacco Firearms and Explosives are working with local law enforcement to determine if the arson fire in Ocean Township is connected to the murder and arson blaze in Colts Neck about 10 miles away. 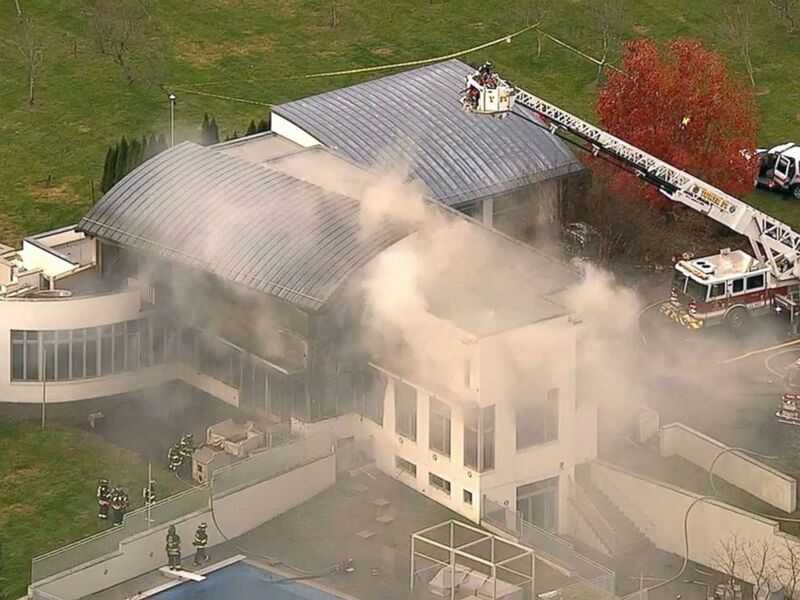 The Colts Neck fire broke out about 12 p.m. Tuesday at the Caneiro family’s 5,784-square-foot mansion on Willow Brook Road. Keith Caneiro was found dead outside the home with multiple gunshot wounds, Gramiccioni said. Jennifer Caneiro and the couple’s two children were found inside the home severely burned, he said. Firefighters battle a blaze in a house in Colts Neck, N.J., Nov. 20, 2018. Officials briefed on the probe told ABC news they after the victims stabbed to death, their bodies were left to burn. As firefighters worked late into Tuesday night to put out the fire on Willow Brook Road in Colts Neck, fire investigators quickly discovered evidence of arson. An image made from aerial footage shows a home that was burned in a fire on Nov. 20, 2018 in Ocean Township, N.J.
Paul Caneiro was booked at the Monmouth County Jail on suspicion of aggravated arson in connection with the Ocean Township fire, sheriff’s officials said. His next court date is scheduled for Nov. 28. Keith Caneiro was the founder and chief executive officer of Square One, a technology services consulting firm in Asbury Park, New Jersey.